Utilizing more than 70 presses ranging in size from 15 to 700 tons, we’re able to deliver a wide range of distinct stamping capabilities. 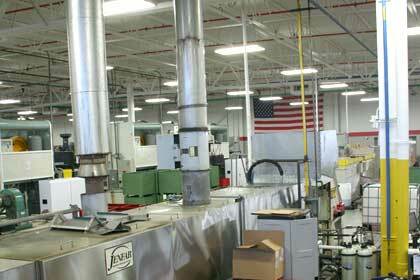 Also, thanks to our plastic injection molding process, we’re able to deliver custom molds for clients, and our value-added services are designed to help eliminate valuable time and additional money when it comes to your needs. 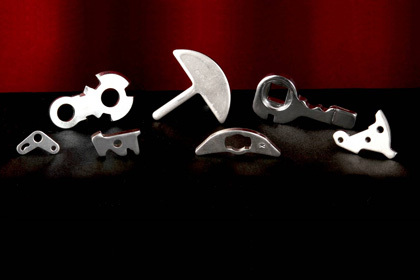 With our on-site tool room, we’re able to provide multiple metal stamping options for your custom needs. While each one offers its own advantages, all are designed as cost-effective solutions to complex design challenges paired with fast response times. The deep drawing process is ideal when looking for seamless exteriors, high volumes, less waste, and strong final components. 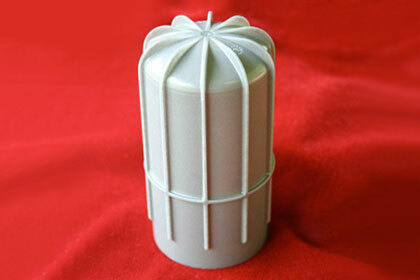 We can perform up to 9+ inch depths. The fineblanking process is perfect for pieces that require uniform flatness, straight edges, and unique characteristics with no machining costs. Progressive metal stamping is best when you’re looking for an efficient stamping method with minimal waste, less time required for initial setup, and quick turnarounds. 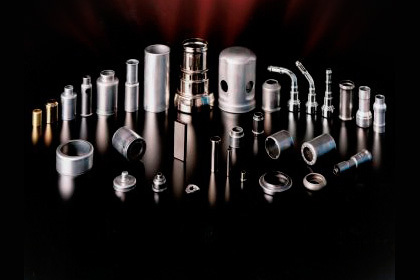 Plastic injection molding is the most common plastic molding process thanks to its versatility and effectiveness across a variety of industries. Easily automatable, this refers to the heating of plastic material that is then injected into a mold cavity to form complex shapes and sizes. The final components feature high strength, and you’ll benefit from a low-cost manufacturing process that helps your bottom line. Also offering overmolding, we’re able to fill mold cavities with one plastic, then use a second shot to encapsulate the first when projects require added elements like texture, secondary componentry, and more. Also known as secondary operations, we’ll help you get projects done with streamlined time and cost-saving methods. 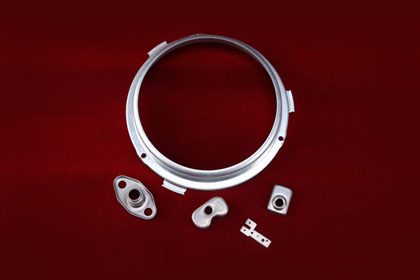 Our value-added services cover a host of unique needs, including: bending, belt sanding, deburr and tumble deburr, pressure testing, visual inspections, washing, as well as production machining all completed in-house by experienced Jagemann™ engineers.